In the second of two preliminary events leading up to the Solidarity for Charity event at DANK Haus, ice cream floats got an upgrade from the otherwise played out root beer. 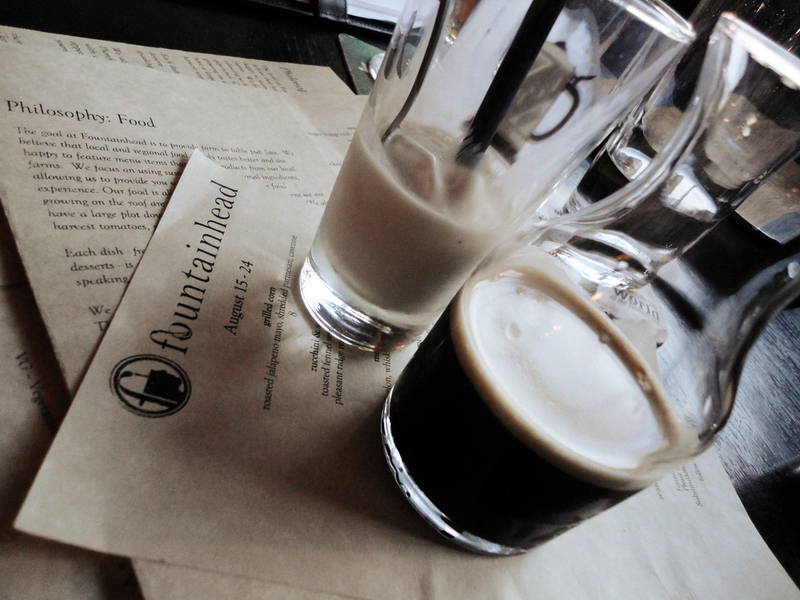 Fountainhead played host to the new take of the dessert with a beer float event that featured gourmet ice cream from the local ice creamery, Ruth and Phil’s, and paired it with three craft beers from the draft list. The first float option featured a beer brewed as a collaboration between Fountainhead head chef Cleetus Friedman and hometown brewers Begyle. The beer is a citrus schwarzbier with a sweeter malt base and a good amount of citric fruit overtones. The beer paired extremely well with the Caramel Ice Cream as it brought in a sugary base to complement the fruit. 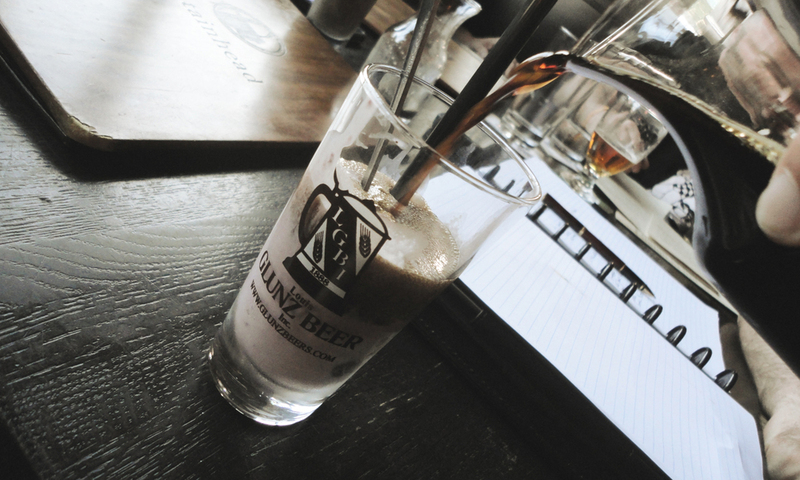 The second float incorporated the always popular Left Hand Milk Stout with a Sour Cream and Cinnamon Ice Cream. The milk stout boasts flavors of chocolate, coffee, and dark fruits and when linked up with the ice cream, rounded out the creaminess of the dessert and played up the underlying flavors present in both the ice cream and the beer. Float number three was one that surprised everybody with how much each flavor stood alone yet blended so well together. The Stone Farking Wheaton w00tstout has a rich malty backbone with chocolate, bread crust, pecan, and a little bit of bourbon oak. The pecan is even more prevalent when on draft, and the match that each of the flavors within the beer made with the raspberry and sugar of the ice cream was a sweet union of a milkshake. Having each ice cream and beer by itself, followed by the unity of each with the beer floats, really expressed the culinary chemistry that makes ideas like these so enjoyable. The beer float concept will also be featured as part of the Solidarity for Charity event at DANK Haus on Saturday, August 24th. Left Hand Milk Stout Nitro will be on hand along with more of Ruth and Phil’s gourmet ice cream creations.